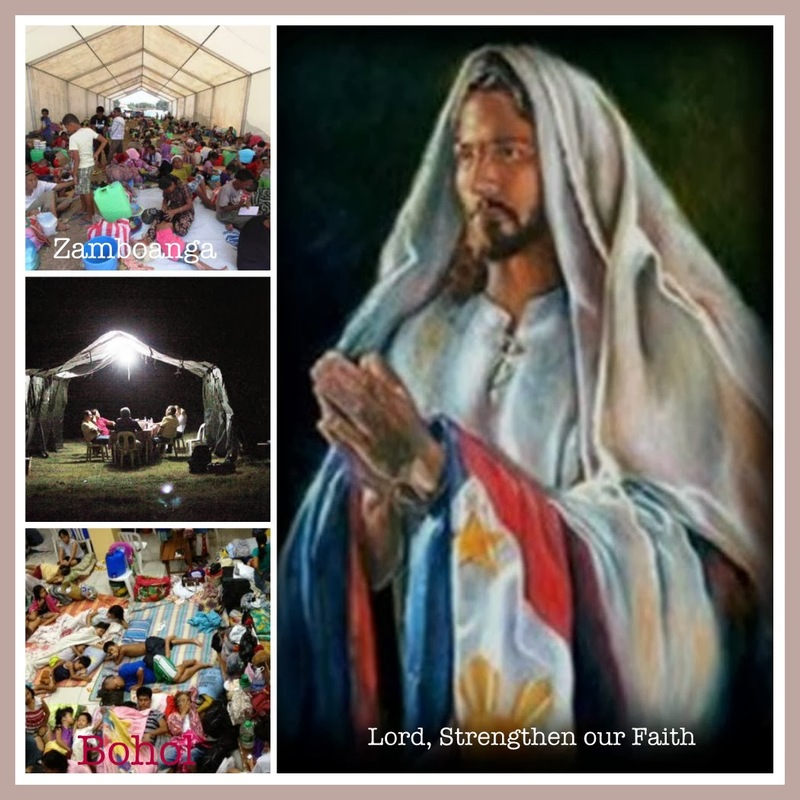 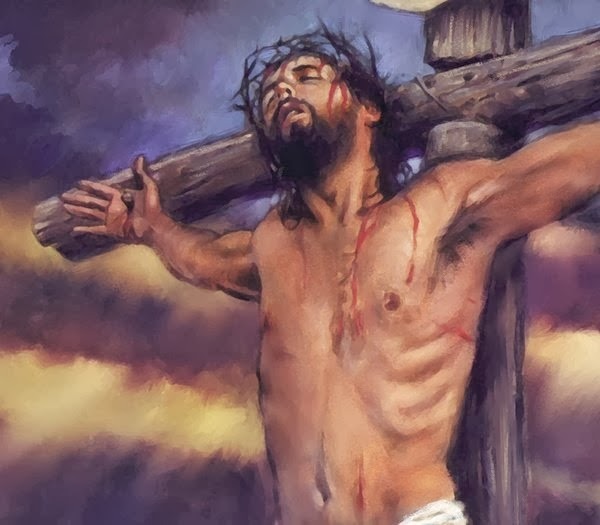 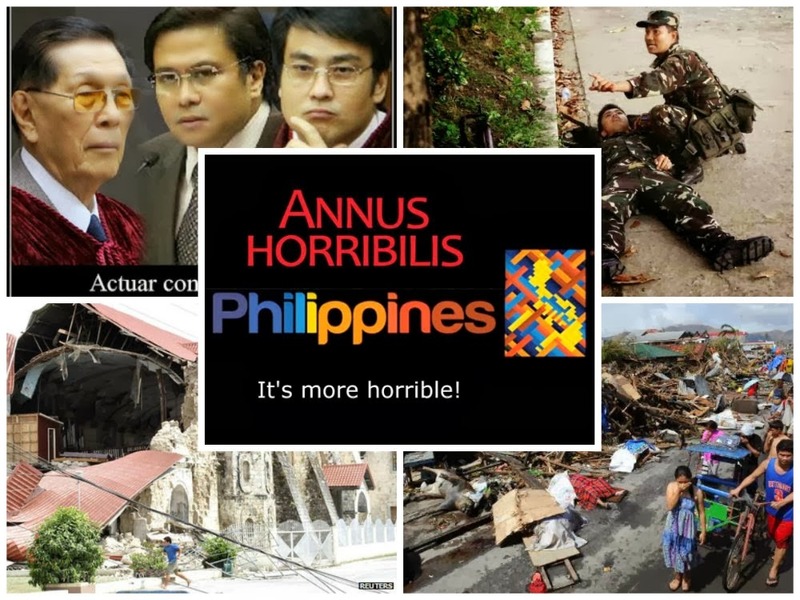 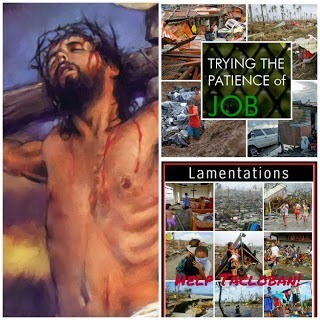 The EQualizer Post: Pope Francis to Pinoys:We must pray "The Prayer of WHY?" 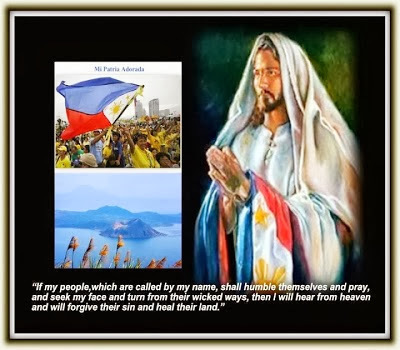 Pope Francis to Pinoys:We must pray "The Prayer of WHY?" 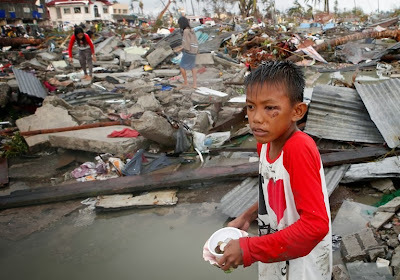 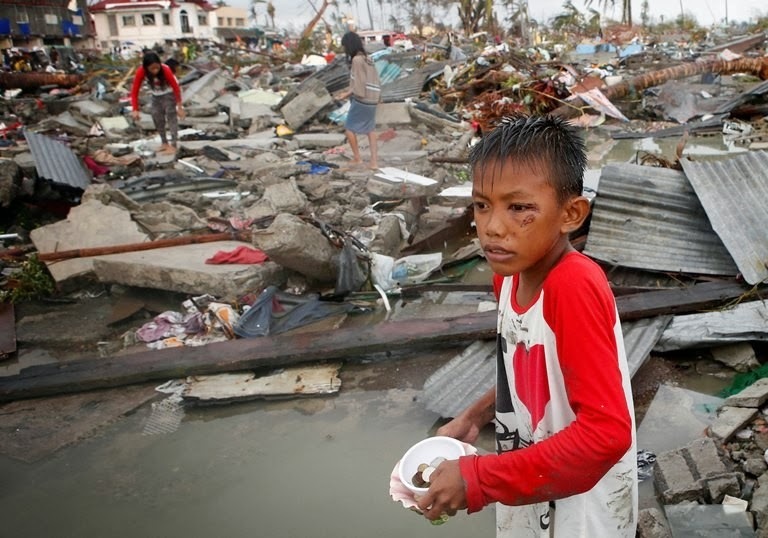 Vatican City, Nov 21, 2013 / 04:37 pm (CNA/EWTN News).- Pope Francis met with the Filipino community of Rome today, encouraging them in the wake of their native country's recent disaster to never tire of praying, even if the prayer is that of a child. Pope Francis had joined Cardinal Luis Antonio Tagle of Manila and the Filipino community of Rome for a celebration of St. Pedro Calungsod, a Filipino catechist and martyr for the faith. 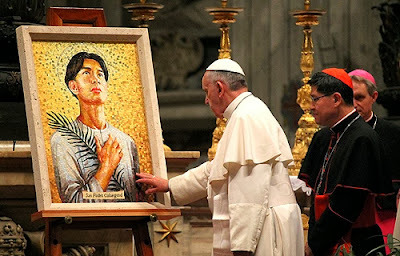 The Pope blessed a mosaic icon of the young man who was proclaimed a saint by Benedict XVI last October. 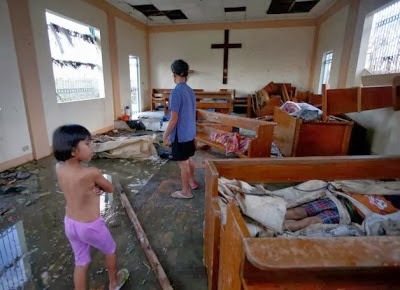 The honoring of St. Pedro Calungsod in St. Peter’s Basilica comes at a crucial time for the people of the Philippines, who are struggling to recover from the recent typhoon. 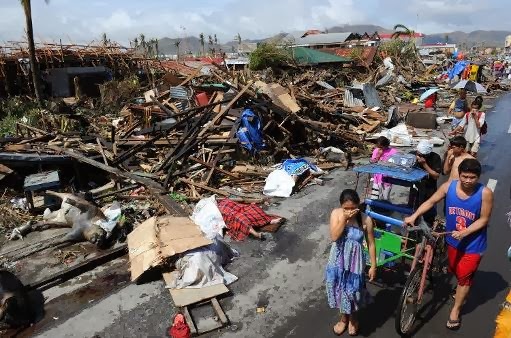 “Even though we have experienced disasters, there is still hope that we can gain again our hope,” she said.